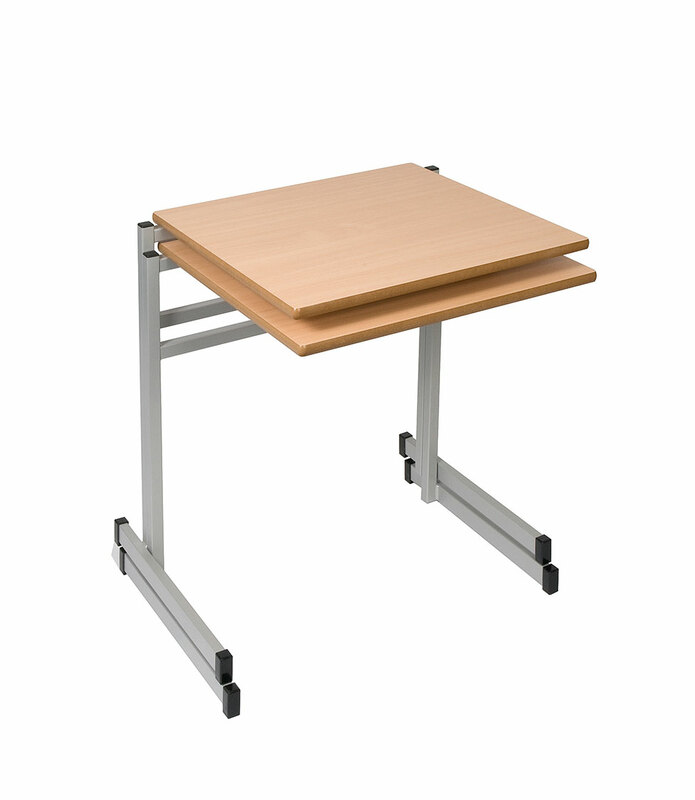 Our “London” cantilever desk is manufactured in the UK from quality materials. Available with 600 x 600 mm or 600 x 525 mm or 600 x 450 mm worktop, in a beech or grey laminate. (Other worktop and frame colours are available at additional cost., depending on order quantity). 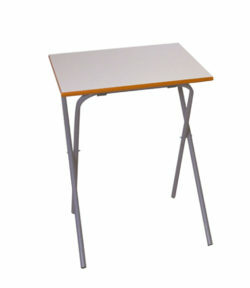 These UK manufactured desks are highly recommended and have our FIFTEEN year, “fair wear and tear” frame guarantee. A black or grey frame is standard. 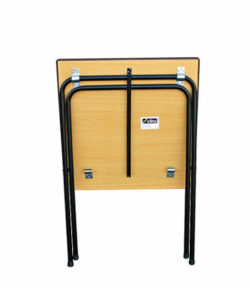 Other frame colours can be supplied, depending on order quantity. 710 mm height.